< PreviousQ4 2018 Quarterly Letter – Who Saw that 4th Quarter Coming? I cdnuolt blveiee that I cluod aulacity uesdnatnrd what I was rdanieg. It deosn’t mttaer in waht oredr the ltteers in a wrod are, the olny iprmoatnt tihng is taht the frist and lsat ltteer be in the rghit pclae. I’m always surprised at how fast I can read the above text while also understanding the content! Mental shortcuts, are the brain’s ability to identify patterns to help people make decisions based on limited information. Just as our emotional responses to danger and good events help us survive, mental shortcuts help us move from task to task throughout our days. Without mental shortcuts, our brains would literally spend the entire day analyzing even the simplest of situations (like which socks to put on or how long to brush your teeth in the morning), paralyzing us from getting anything done. The rules of heuristics work well under most circumstances, but in certain cases they result in cognitive biases. Let’s take a look at one of these biases and how it affects our investment decision-making. 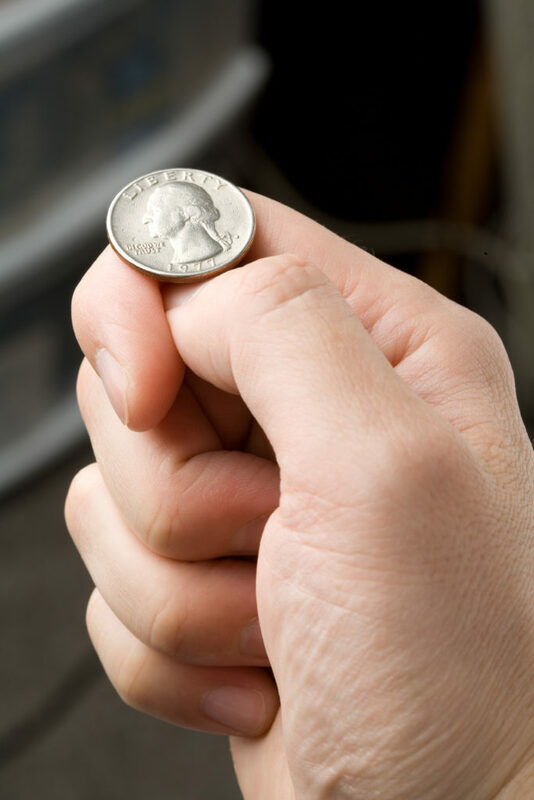 In the investment world, the coin flip analogy can be applied to annual market returns. For example, if the US stock market produced positive returns every year for the last 5 years, has the probability of it producing a positive return in the following year increased? While bull markets do tend to move in trends, the actual probability of a market being up in any given year is still random and can be assigned a percentage chance of occurring. Just because it was up the prior 5 years doesn’t increase the probability of it being up in any given year. The Availability Bias, again, leads investors to do the exact opposite of what they themselves know to be right, buy high and sell low. Wow, sounds familiar. Next week we’ll wrap up our series on Investor Behavior by discussing a choice that we all have as investors to combat our ever-present emotions and biases. Until then, happy investing!